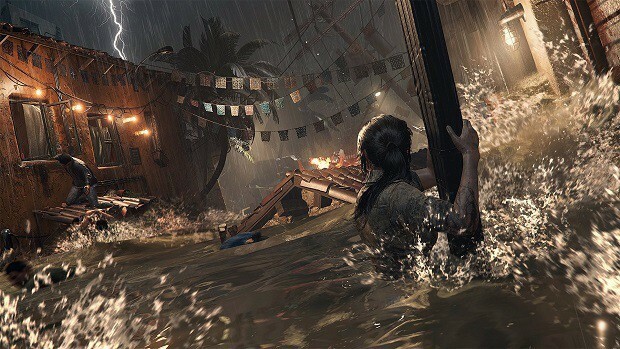 Want to explore the world of Shadow of the Tomb Raider outside of the main story but Challenge Tombs seem too tough? 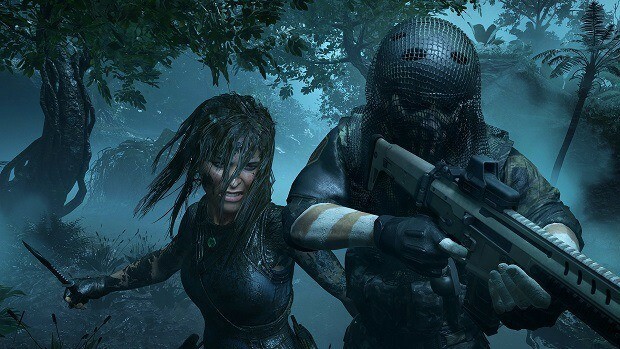 Well, you can always try your luck with Shadow of the Tomb Raider Crypts which are much less demanding but still do not shy away when it comes to the rewards. 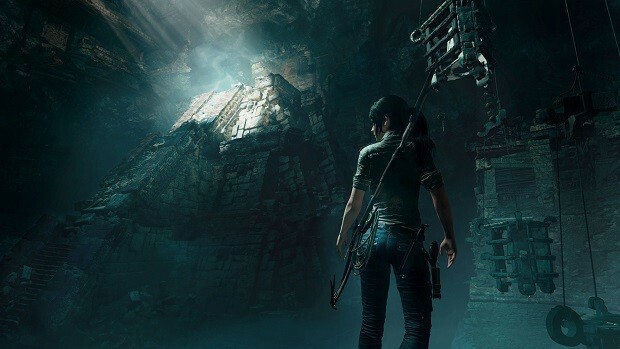 Since they still can be quite tricky to find in the first place, we have a Shadow of the Tomb Raider Crypts Guide that details all the locations for crypts in the game. 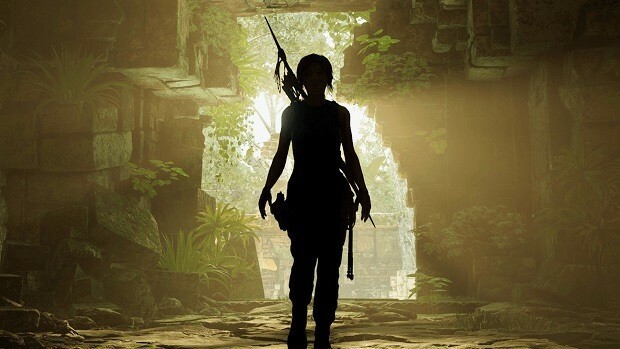 Exploration in Shadow of the Tomb Raider is always rewarding, even if you go with the lesser version of the Tombs i.e. the Crypts, you’re still be obtaining treasure which consists of powerful gear, weapons, and outfits. 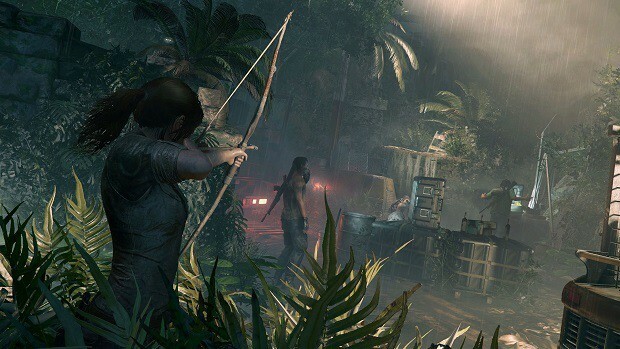 Just like in the Tombs, you should expect some decent amount of enemies. However, even if you can handle all that, finding them can become frustrating so let us help with that. 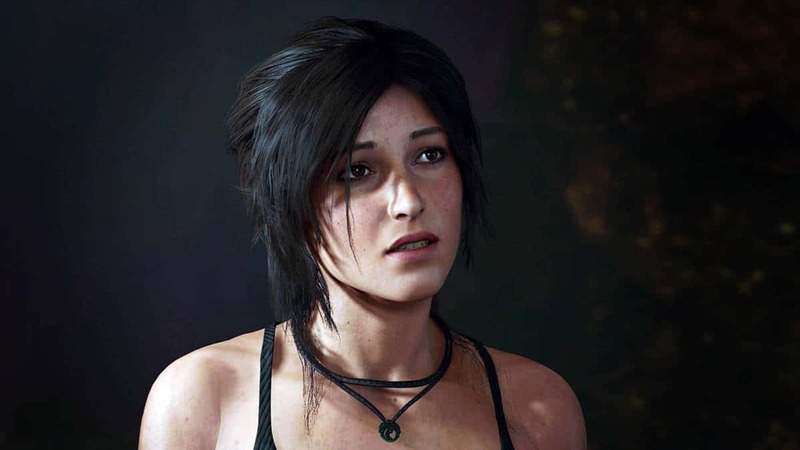 Moreover, we will also share all our findings within the Shadow of the Tomb Raider Crypts with you! The crypt here is located near the southeast entrance of the Plane Wreckage Base Camp. After clearing the blockage, enter the crypt where you will be able to quickly find the first document Struggle for Power near the Rope Pull boulder. Moving forward, you will come across a Document here in a room right next to the spear trap. This crypt is situated south of Plane Fuselage Base Camp with the access is via the water body. Jack’s Journal #5 can be obtained by jumping onto the platform that lies opposite to the waterfall. Climb up all the way and break down the wall to gain entry into the crypt. Right after you enter, you will be able to notice the Grave Maker Relic lying on the floor. Past that, you will soon come across the Rimak, the Storyteller Mural. Taking the route after the spike trap leads to two Elongated Skull Relics but for the Sarcophagus, you will need to head back and enter a tunnel from where you first saw the Mural. Before getting your treasure, collect A King’s Ransom Document from the platform directly above the coffin itself, climb onto it. Your reward from the coffin will be the Eveningstar’s Cape. Located northeast of the Kuwaq Yaku Basecamp, you will need to go past the bridge and into the river and gain entry to the crypt through a tunnel and some platform climbing. You will need to burn your way through the entrance; thankfully, you can craft a Molotov with the resources around you. Moving forward, you will need to slide a dangerous path avoiding spikes until you reach the coffin. Your reward will be another piece of the outfit, the Nine Strides’ Boots. Head north of the Abandoned Village. You will need to climb up a cliff where you will gain entry to the cave and thus the crypt. Observe the Mural on the wall and then descend via the spiral staircase. Your reward is the outfit part i.e. Manko’s Boosts. Your route would be to head to the Wild Jungle Base Camp in Paititi Wilderness and use the swinging ropes to complete some minor platforming and reach the crypt. After observing the Mural, take the way down, and then use the grappling tool to climb onto a ledge and gain entry to the room with the Sarcophagus. You will earn Greaves of Six Sky as the reward. During one of the objectives in Chapter #6 to free Unuratu, when you are near the Kukulkan Prison, ignore the story marker that says right and instead leap onto a ledge to the left. Proceed forward and crawl along to gain entry into the tunnel. After observing the Mural up ahead, make your way to the coffin to loot Ch’amaka’s War Vest. After you have rescued Unuratu and made your way across the suspension bridge, you will find the crypt nearby via your Grapple Axe. The region lies just outside Kukulkan Temple. From the bridge, jump onto the ledge to the right and climb up to the entrance of the crypt. With a puzzle involving a counterweight, you will make your way to the coffin. You can collect Yaway’s Wooden Greaves as the reward from the Sarcophagus. During the main objective How Sweet the Sound, you will be given the task of finding Isabela. Take this opportunity, to go south of where you will find Sara and speak to Guillermo. Completing the crypt and opening up the Sarcophagus, you will receive Kantu’s Gilded Corset as the reward. 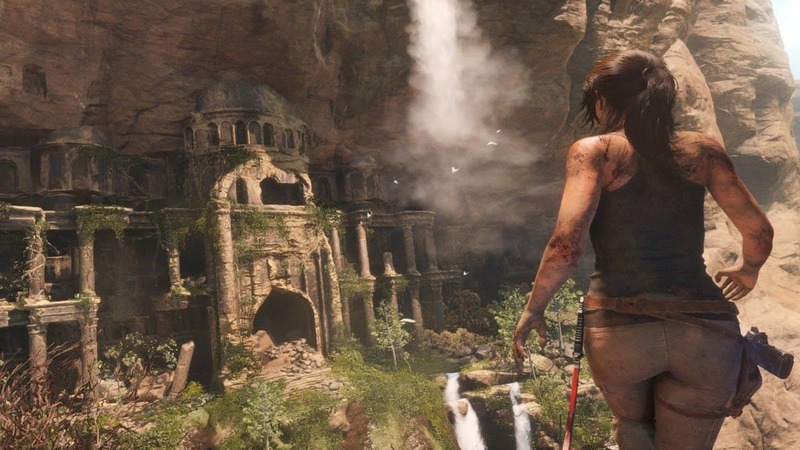 This is all we have in our Shadow of the Tomb Raider Crypts Locations Guide. If there is anything else that you would like to add, let us know in the comments section below! Fallout 76 Beta Starting On October 8?